Community initiative “Restoring Donbas” does not comprehend your position in the context of the relationship between the Ministry of Social Policy of Ukraine and its divisions with NGOs, whose activities are devoted to assistance to citizens. We emphasize that the community initiative was founded in November 2014. 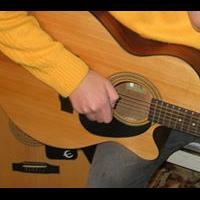 Moreover, it has declared its principles of its activities. In particular, we are out of policy; we assist only civilians, who have remained in ATO area or were forced to move outside the region; we are ready to join efforts with all public organizations and volunteers who care about Donbas future. During the existence of the community initiative, its volunteers have provided help to more than 15 000 Ukrainian citizens, who were forced to leave the conflict zone. On September 3, «Restoring Donbas» launched new service «Tax explanations and consultancy» and prepared new thematic brochure «How IDP can open his own business». In the nearest future this service will operate both for the IDPs and Ukrainian citizens. One of the main principles of the building the civil society in Europe is effective cooperation between the authorities and non-governmental associations and organizations. It allows to solve socially important questions and provide operational assistance to those, who need it. Any way, political preferences or ideology must not affect the functioning of the state, in particular, ensuring of human rights and freedoms (as it is defined by the Constitution of Ukraine). Unfortunately, exactly political element has become the main reason of the refusal of the Ministry of Social Policy of Ukraine in cooperation with the community initiative «Restoring Donbas», in accusations and baseless provocations. Dear Mr. Rozenko! What is a provocation for you? In it a desire to help Ukrainian citizens, forced to leave their homes, or the joint efforts of the authorities and the public to ensure the integration of IDPs into society? We hope that these “provocations” will not stop cooperation of representatives of public organizations and authorities to achieve a common goal, namely providing assistance to Ukrainian citizens. Let us recall that today in the media there is a rebuttal of Pavel Rozenko – Minister of Social Policy of Ukraine – about possible cooperation between the Ministry, its bodies and community initiative “Restoring Donbas”. 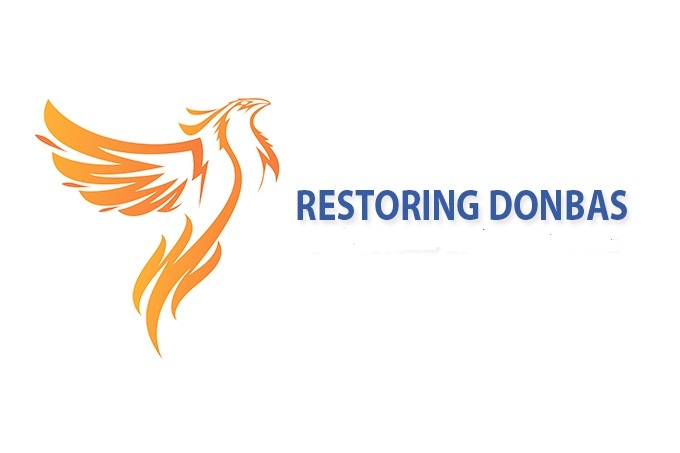 The restoring-donbass.com website - is an interactive platform, which was created by the "Restoring Donbas" community initiative of Oleksandr Klymenko. The latest news, blogs and analysis, background information and useful ads for IDPs and Donbas residents are available on the website.